Raynaud’s is a disease that causes the overreaction of blood vessels in the extremities. This means that when it is cold, the blood vessels in the fingers contract too much, overcompensating for the temperature outside. This leaves your fingers white, blue, and then red as the normal blood flow returns to the area. For some, it is just a minor disturbance, but for others Raynaud’s is extremely painful or might even need surgery to provide relief. Avoiding an attack helps people stay comfortable, and one method of doing that is to wear gloves in the cold. Gloves are an important part of a winter wardrobe, and that is especially true for those suffering from Raynaud’s. Unfortunately, gloves limit several things that we can do with our hands, and one of the biggest limits is placed on your smartphone device. For those with Raynaud’s, taking gloves off to answer a call or check a text can be a dangerous risk that could very easily cause another flare up. 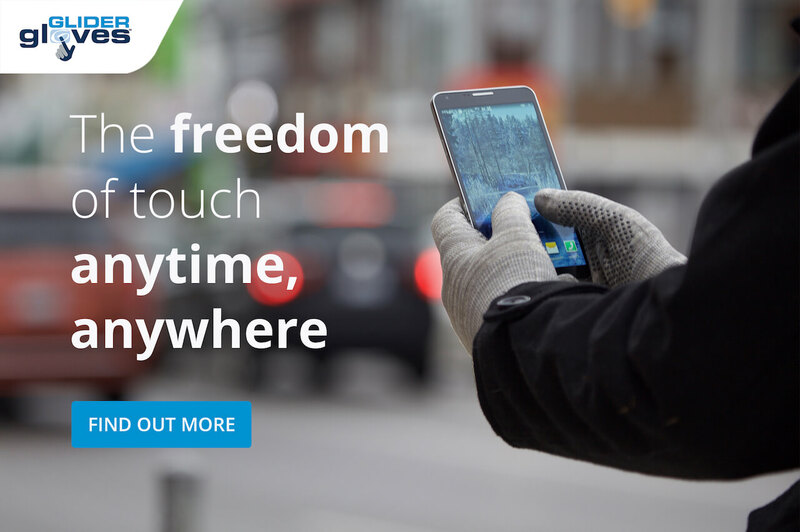 Luckily, Glider Gloves keep hands warm while also giving your entire hand full touch screen capability so you can tap, touch, and swipe with your finger, your knuckle, and even your palm if that’s your style. Let’s take a look at where Glider Gloves could come in handy, and what activities that you can do there that could call for a pair of Glider Gloves. Anybody could appreciate a pair of Glider Gloves, but especially those that suffer from Raynaud’s. Whether you are shopping in one of the many famous shopping districts of New York City, taking a stroll through Central Park, or ice skating in Rockefeller Center, there is no shortage of winter to be enjoyed in the Big Apple. You also won’t want to miss out on the great photo ops that the city has to offer like the spectacular skyline, or the unexpected celebrity, perfect pastry, or an unlikely street performer. Chicago was not nicknamed the “Windy City” for nothing. Unfortunately, being off of the Great Lakes, Chicago experiences wind all year round, but that is especially true in the winter along with already chilly temperatures. You shouldn’t feel compelled to stay in, however, because Chicago has many wonderful things to experience all year round. Walk around the city, down Michigan Avenue, and don’t forget to take a picture with the iconic sculpture, “The Bean” in Millennium Park. Boston is a wonderful city rich with colonial history that begs to be recognized, even in the cold. You can explore aspects of early America all year long in Boston. Take a tour of Boston Harbor, and even have the experience of tossing tea into the harbor yourself. Boston is also just a beautiful place to explore on foot. There are plenty of parks and interesting places to wander, including the prestigious universities of the region. Located just outside of New York City, Brooklyn is the quieter cousin of the big city. Here you can escape the hustle and bustle for a more residential area. For the holidays, some residents of the many homes in this city decorate their houses with hundreds of thousands of twinkling holiday lights to celebrate the season and welcome the new year. Don’t forget your Glider Gloves to keep you warm while you meander through the streets and take photos of the amazing displays. Colorado is world renowned for its skiing. With the Rocky Mountains consuming the state, it is no wonder why this is the place to go to find some of the best skiing and snowboarding around. While hitting the slopes, it is not uncommon to spot stray gloves and other extraneous things dropped from up above on the lifts. Don’t lose your belongings. Glider Gloves have a no slip grip so you can keep them on while you catch up on your phone between runs. The nation’s capital is beautiful in every season. Take a stroll around the national mall and see how drastically a layer of snow changes the atmosphere of the park and the monuments found within. You should also take the opportunity to find the many types of architecture found in the city, and experience some of the food and drinks that you can find along the way. As you can see, wherever you are this winter, having a pair of Glider Gloves on will not only keep you warm, but also connected. Whether you need to snap a photo, answer a text, or check a map for your next adventure, Glider Gloves have you covered. Glider Gloves has been a proud donor to the Raynaud’s Association since 2014 because we know how impactful it can be to those that experience it, and we believe that our products can provide some honest protection from another attack. Glider Gloves come in two styles: urban and winter. The urban glove is great for short trips outside or for cool fall or spring days where the weather doesn’t get too extreme. For those spending a lot of time outdoors during the winter, the winter style might be better for you. They have an added layer for better protection from the elements. 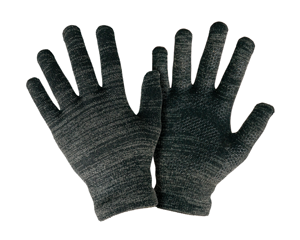 Both styles offer the full comfort and functionality possible in a warm glove. 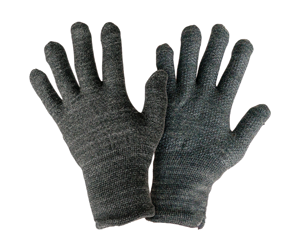 Order a pair of Glider Gloves for yourself, or for a loved one struggling with Raynaud’s disease online today.